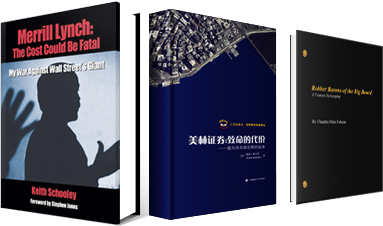 Wall Street “World Classic” Corruption Book Hits Bookstores in China—Next Stop Silver Screen. Merrill Lynch Has Failed to Answer Allegations. Time is Running Out.